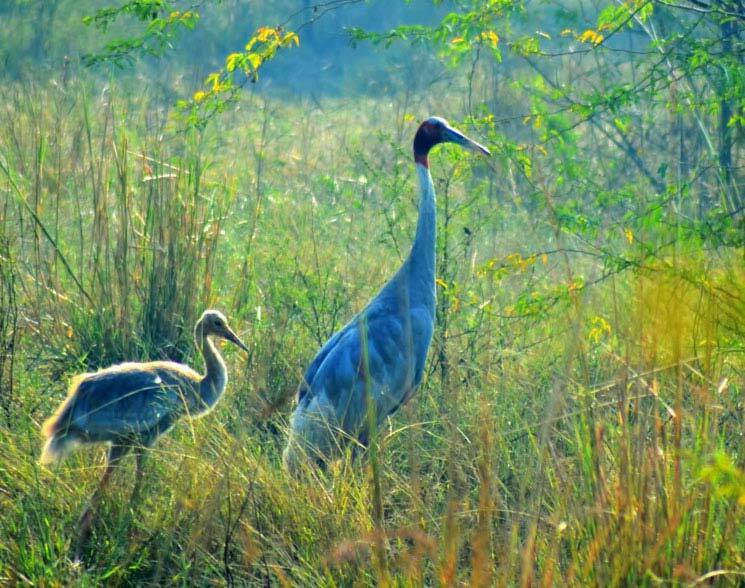 Bharatpur is famous for its wonderful Unesco–listed Keoladeo Ghana National Park, a wetland and significant bird sanctuary. 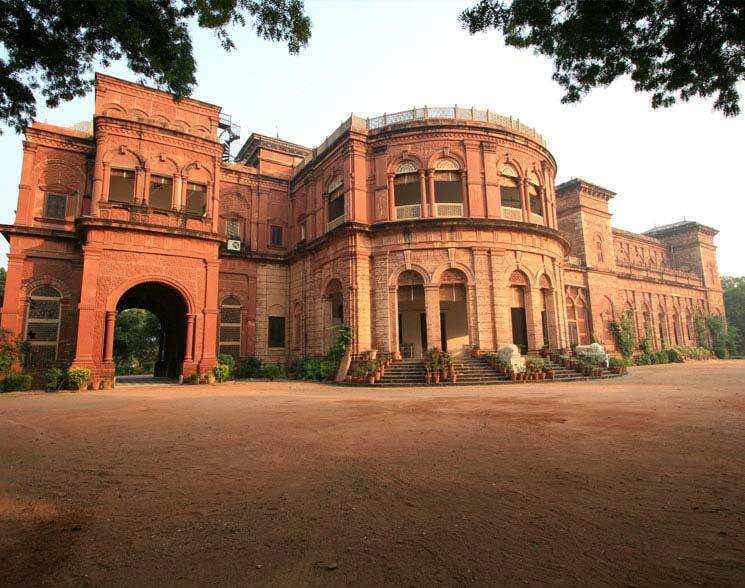 Apart from the park, Bharatpur also has a few historic vestiges, though it wouldn’t be worth making the journey for these alone. The town is dusty, noisy and not particularly visitor-friendly. 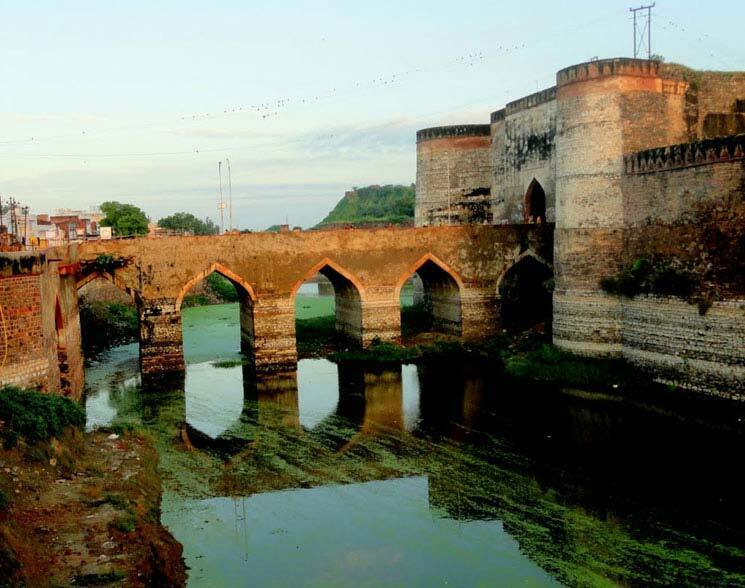 Bharatpur hosts the boisterous and colourful Brij Festival just prior to Holi celebrations. 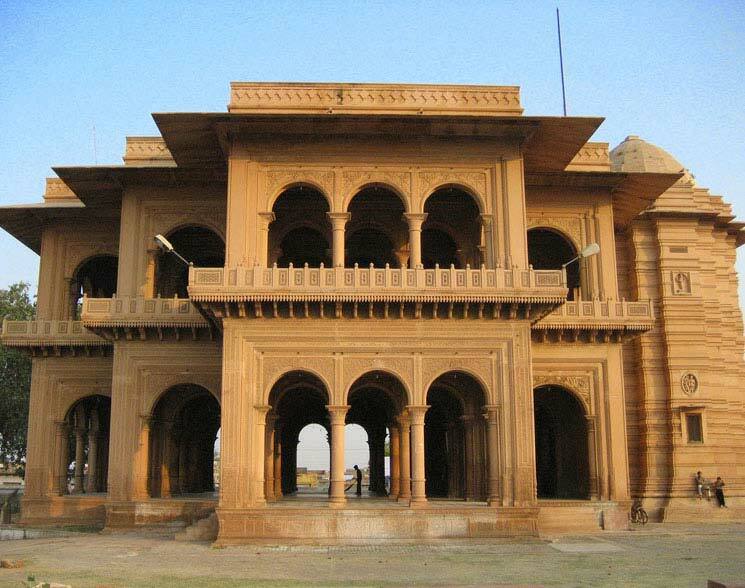 The nearest airport is at Agra, 56 km from Bharatpur. 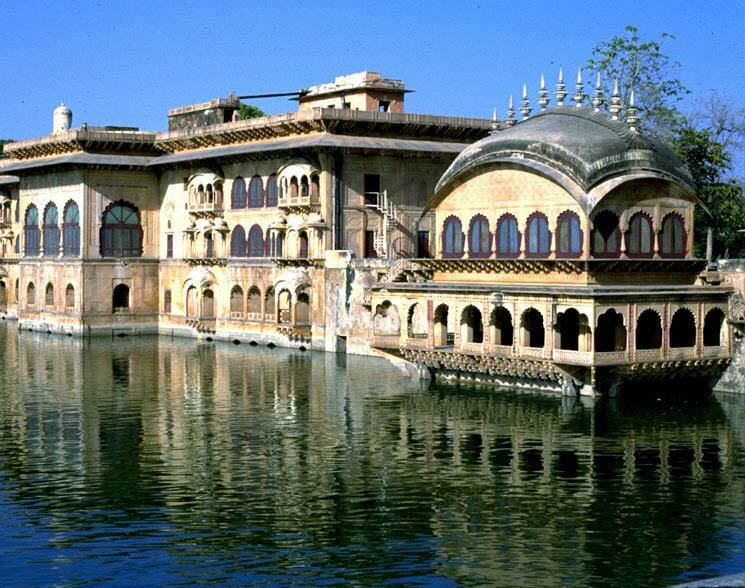 Daily flights connect Agra to Varanasi, Mumbai, Lucknow and Delhi. 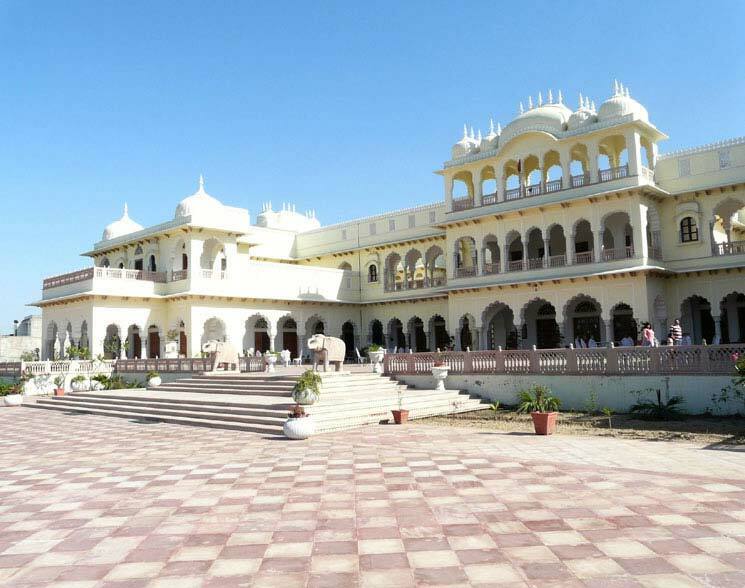 Private taxis can also be hired from New Delhi and Agra. Excellent network of roads connect Bharatpur to major cities in Rajasthan, Uttar Pradesh, Haryana and Delhi. Regular bus services ply from Delhi, Mathura, Jaipur, Alwar and adjoining areas. Bharatpur station is connected to all the major cities of India such as Jaipur, Agra, Mumbai and Delhi. I would love to hear from you"